Where are we going? How will we get there? These are the two questions a strategy attempts to answer. How do you tackle complex challenges, especially in environments where nobody can tell anybody else what to do? That’s the core question of complex collaboration. As an undergraduate student in Chattanooga, TN in the mid-1980s Scott took an odd job as a flip chart recorder for an effort called Chattanooga Venture 2000, that brought thousands of residents and hundreds of organizations together to consider these questions. The effort was a tremendous success marking the beginning of Chattanooga's remarkable renaissance and, although he didn't know it at the time, the beginning of Scott's lifetime interest in strategy and collaboration. After graduating, Scott moved to Dallas to work on a software development joint venture involving American Airlines, Marriott, Hilton, and Budget Rental Car. They knew where they were going - designing a new reservation system for the hospitality industry. How they were going to get there was detailed in a 10,000 page functional specification roadmap. The project failed. They had a strategy, but couldn't execute it. The partners were co-laboring, but they were not collaborating. Why do some strategies and collaborative ventures succeed, while others don't? This is the question Scott set his sights on answering, returning to Chattanooga's to study organizational development in the University of Tennessee at Chattanooga's public administration program, a place instrumental in Chattanooga's success. While back in Chattanooga, Scott worked with some of region's key civic leaders on several strategic initiatives. This is the course he would take over the next two decades - economic development strategy. Deciding he wanted to continue his scholarly inquiry into strategy and collaboration, Scott applied to several PhD programs and was accepted at Purdue University in Indiana. Pursuing the doctorate part time and intermittently, Scott took a position with the the United Way of Central Indiana where he focused on urban and regional efforts for economic development and improved quality of life. In 1998 he accepted a position with Purdue doing community and economic development work throughout Indiana. In 2005 Scott was asked to help launch the Purdue Center for Regional Development (PCRD) which quickly gained a national and international reputation for designing tools and platforms to support regional economic development. While at PCRD Scott met Ed Morrison who was asked to come to Purdue to further incubate his new strategy discipline, Strategic Doing. 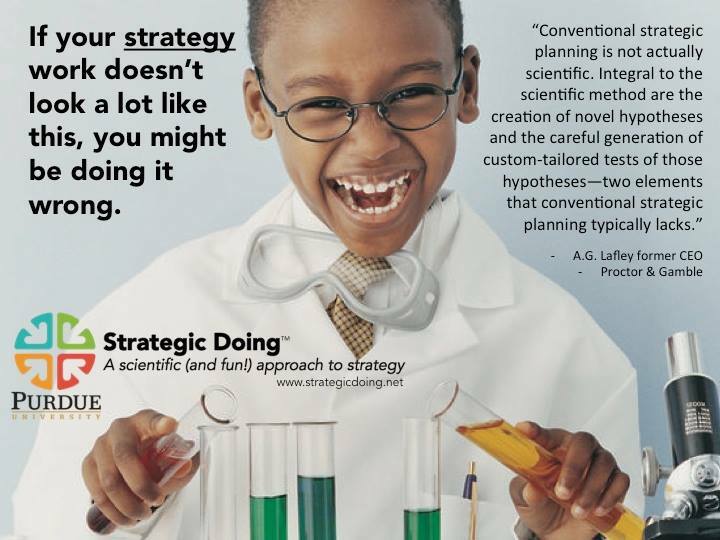 Strategic Doing is a more collaborative, agile, iterative approach to strategy than traditional models like strategic planning. 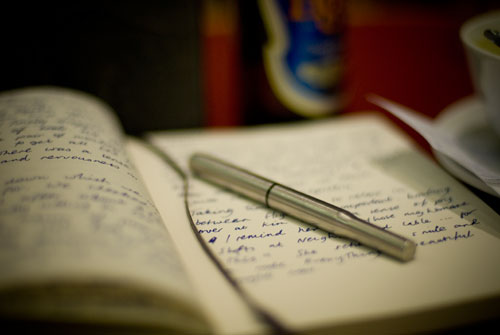 Scott found that Strategic Doing resonated with what he had seen work in the past. Over the last 13 years Scott has learned from and worked with Ed, along with a Design Team consisting of a dozen or so colleagues from around the world, to take Strategic Doing to new levels, including, learning how to teach it to others. 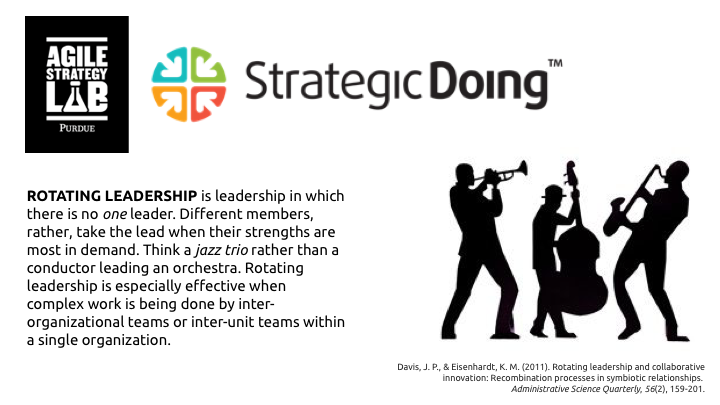 Strategic Doing is a shared discipline that helps people design and guide collaborative networks to do complex strategic work. Over the last three years Ed and Scott, along with their colleague Liz Nilsen, have conducted workshops and trainings in 46 states and nine different counties with a wide variety of organizations. In June of 2016 this strategy work spun out of PCRD into its own unit at Purdue. 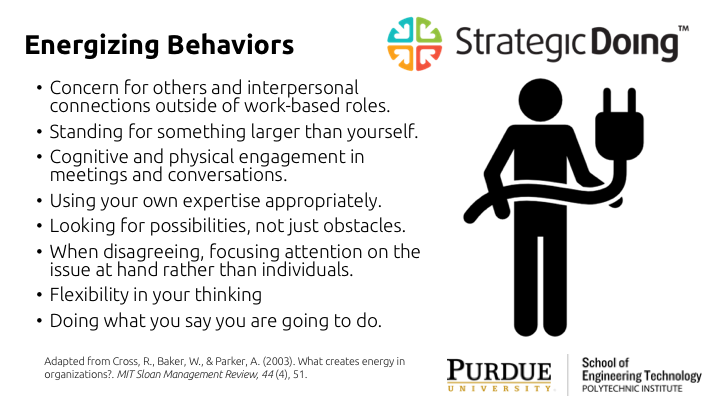 The new Purdue Agile Strategy Lab designs and delivers powerful tools and learning experiences for people working in complex environments like economic development, social change, technology innovation management, transdisciplinary research, and organizational redesign. Scott and his colleagues have helped establish Purdue as a global hub for the science and practice of complex collaboration and agile approaches to strategy.